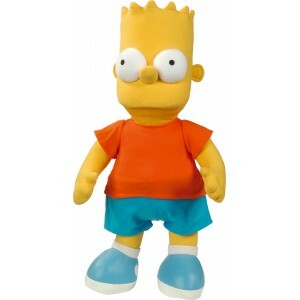 The Simpsons fleece blanket is 125cm wide and 150cm long. 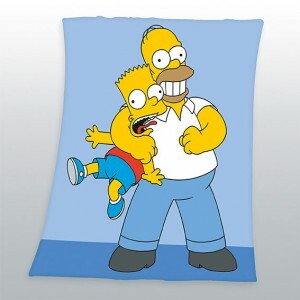 It shows Homer Simpson strangling with love his son Bart. 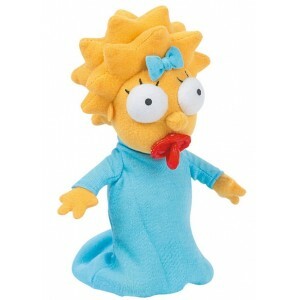 It is 1000% polyester. 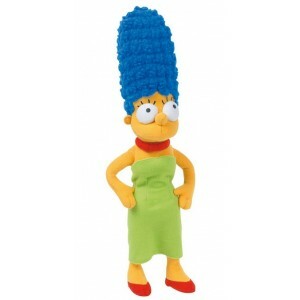 La petite Maggie Simpsons sera plus vraie que nature avec cette peluche de 28cm. 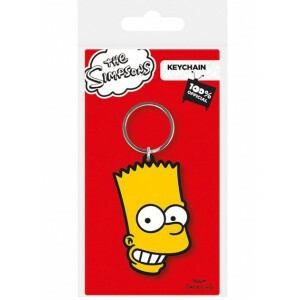 This awesome rubber keychain is a portrait of the uncontrollable child of Springfield's most famous family Bart Simpson.Bart's face is here 4,5 x 6 cm wide. 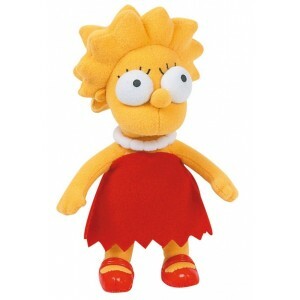 Cette peluche Lisa Simpson fait 31 cm de hauteur. 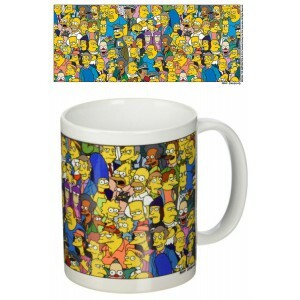 We sure hope you don't mind being watched while you drkin because all of Springfield's population is watching you from this Simpsons mug ! Who said you can't drink beer from a mug ? 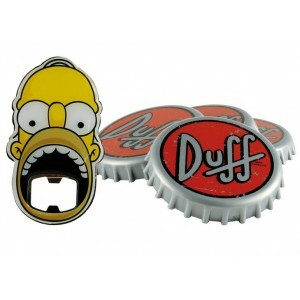 Definitely not the Duff beer company which recommends drinking its beverage from as many different containers as possible! 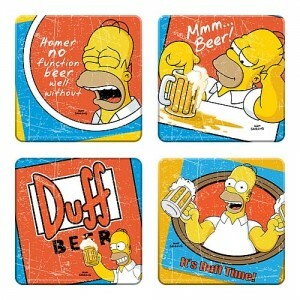 As long as you drink it moderately of course... 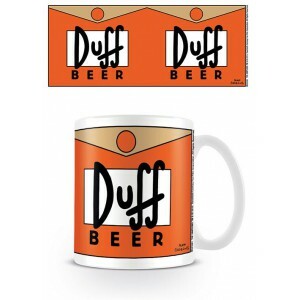 The ceramic Duff Beer mugs can contain 315ml of liquid. 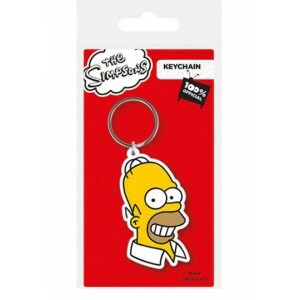 This fun Homer Simpson keychain is made of rubber. 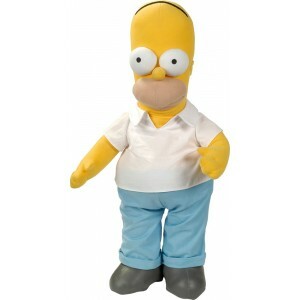 Homer's face is 4,5 x 6 cm wide.